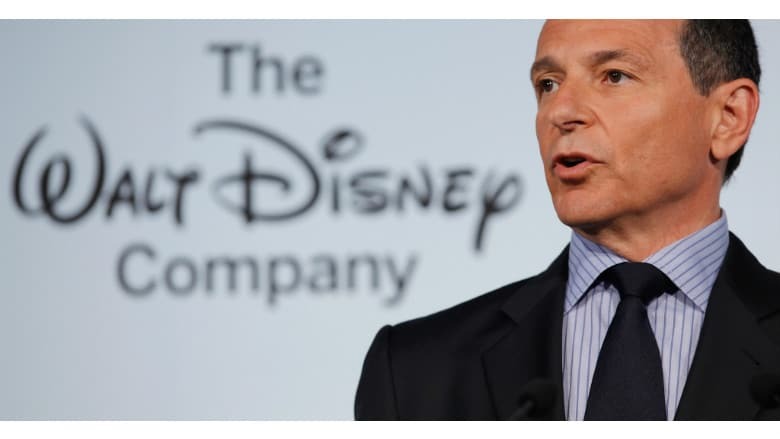 Disney CEO Discusses Marvel/Fox, Star Wars, Streaming and More | Nerd Much? The Hollywood Reporter recently ran a great interview with the CEO of Disney, Bob Iger. The discussion touched on quite a few things relevant to the audience here at Nerd Much?, including the integration of Fox’s Marvel characters into the MCU, future Star Wars films, and Disney’s upcoming streaming service. In discussing streaming platforms, Bob Iger says he’s impressed with the offerings of Netflix and Amazon. But he cockily continues by saying “none of them is either Disney or Marvel. Or Pixar. Or Star Wars or National Geographic or FX or Searchlight or Avatar — I could go on.” It’s clear he and the company are quite confident in the library they will be able to roll out within their streaming service. The entire interview was well done and worth the read. You can check it out in full here.